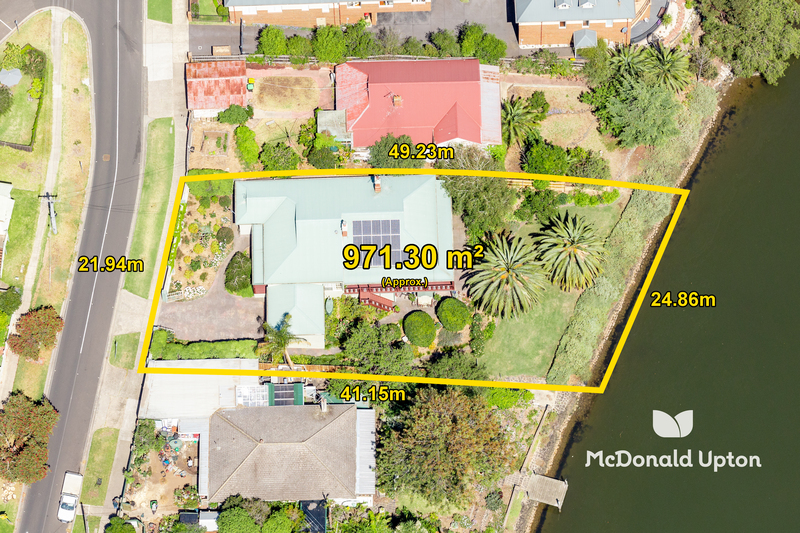 Set in an idyllic and enviable waterfront position, this extraordinary home offers family living at its finest. 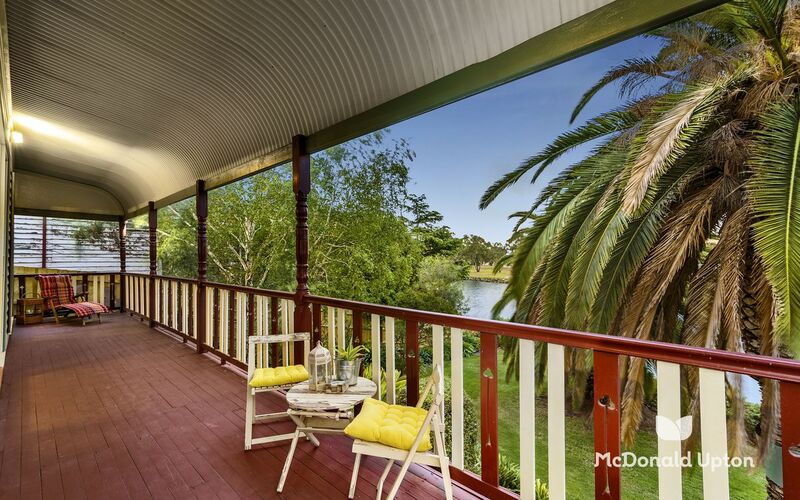 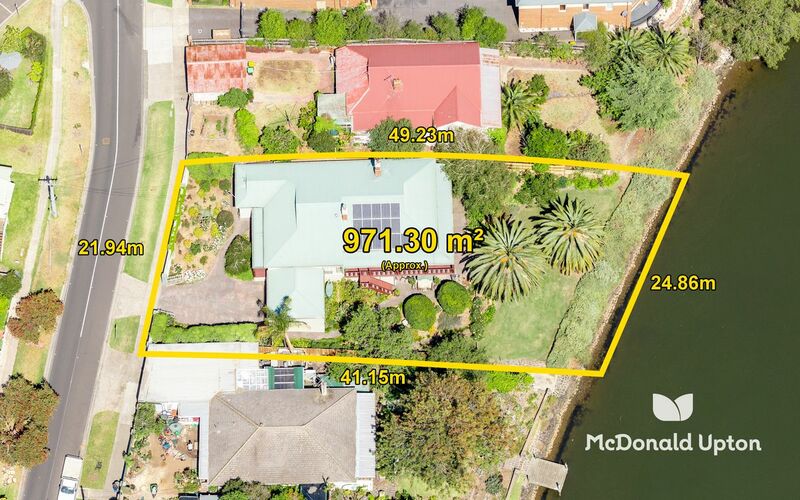 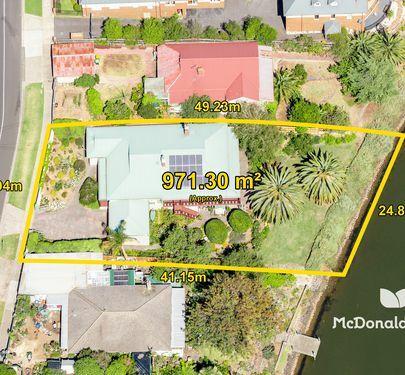 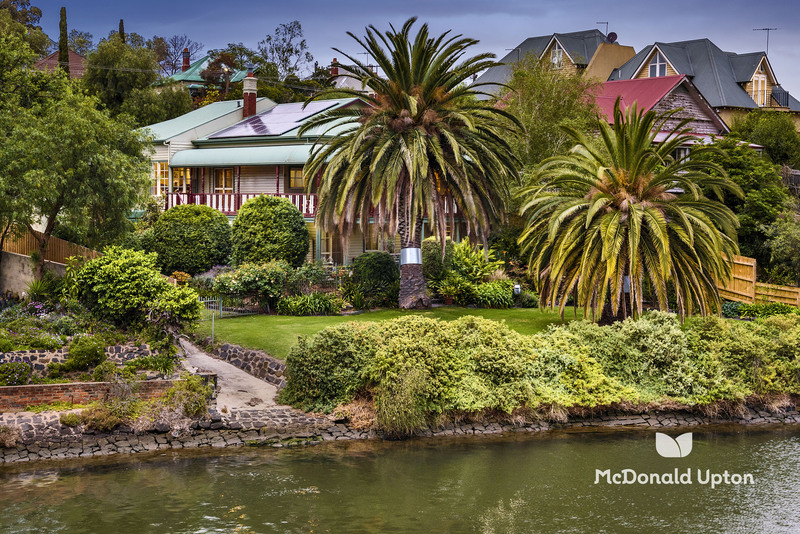 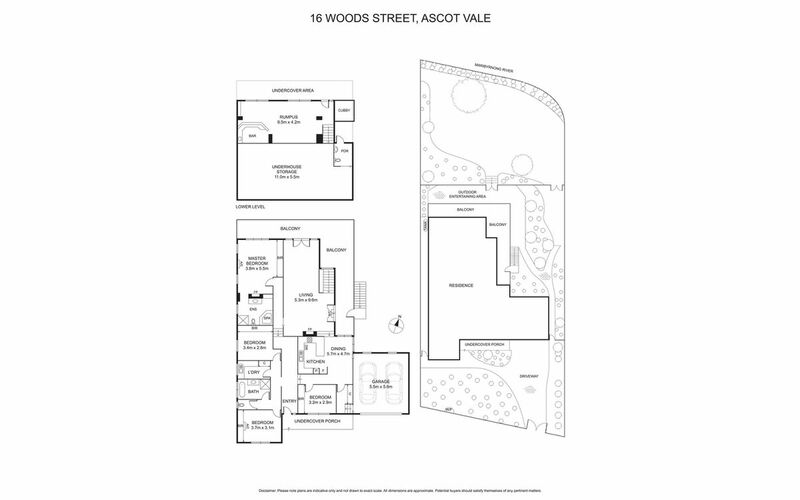 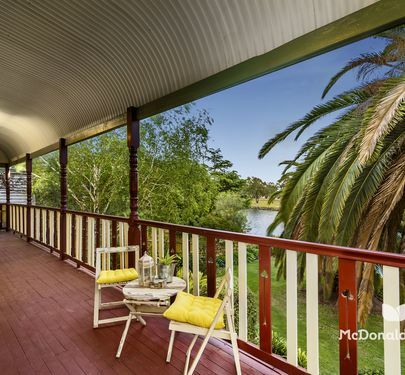 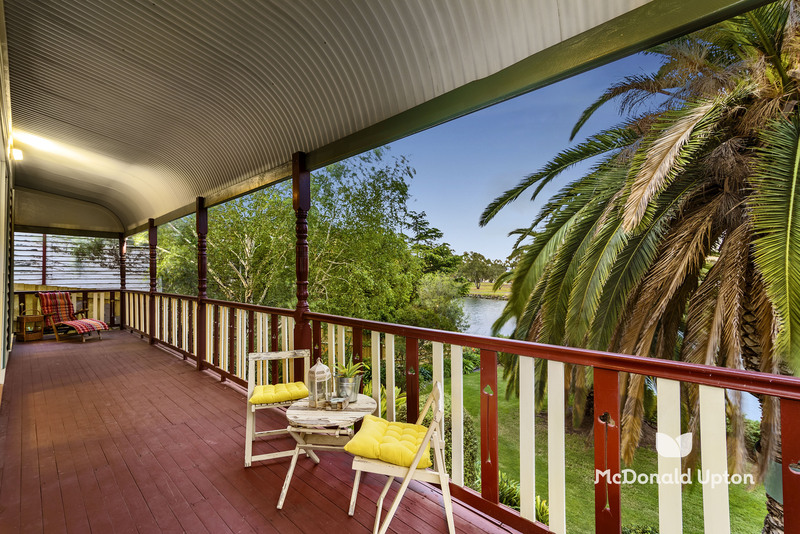 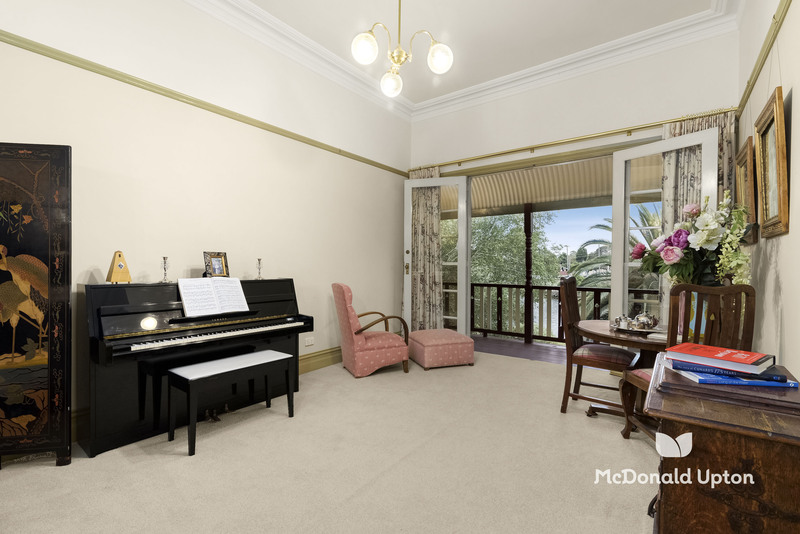 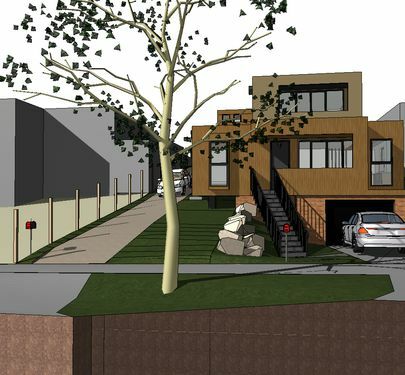 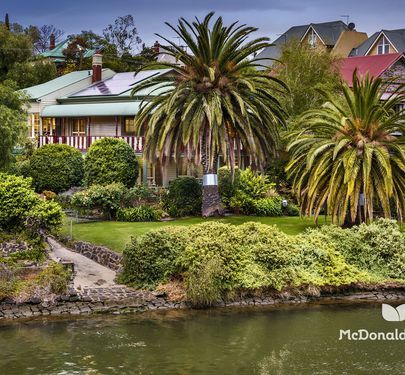 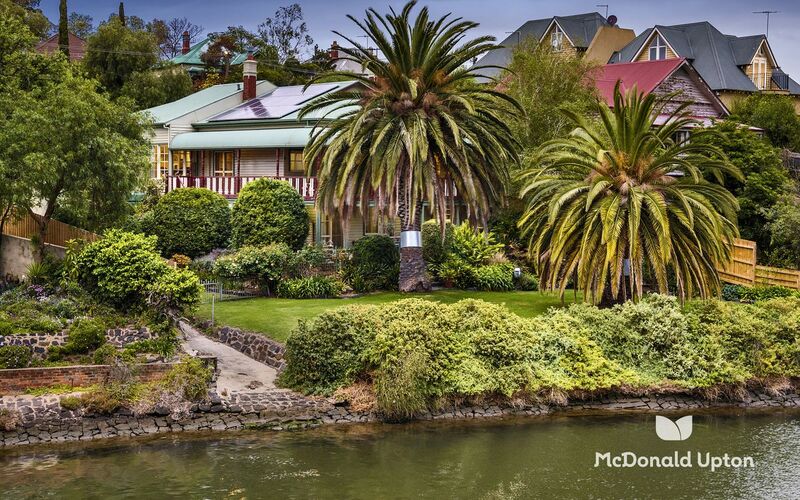 Few properties in the area can boast direct river frontage and a block of such significance, spanning approx. 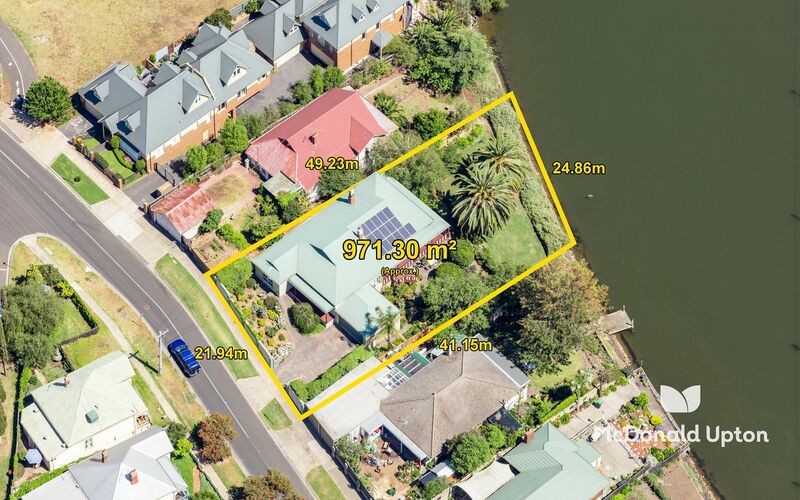 971 sqm. 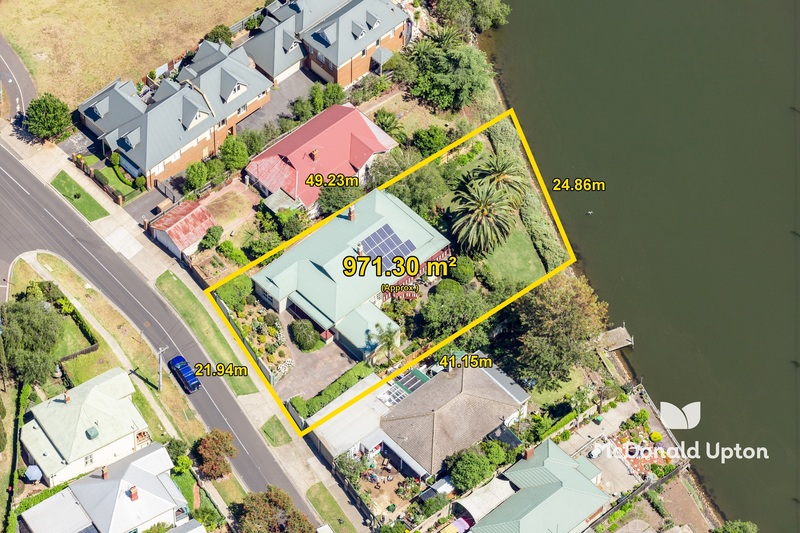 In a delightful neighbourhood, there’s much to be enjoyed with unrivalled river views to be taken in from the sweeping private garden, sun-splashed wraparound balcony, elevated central living room and master bedroom. 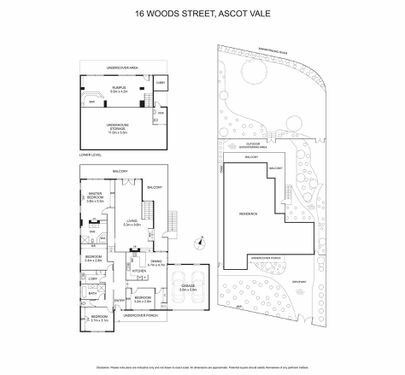 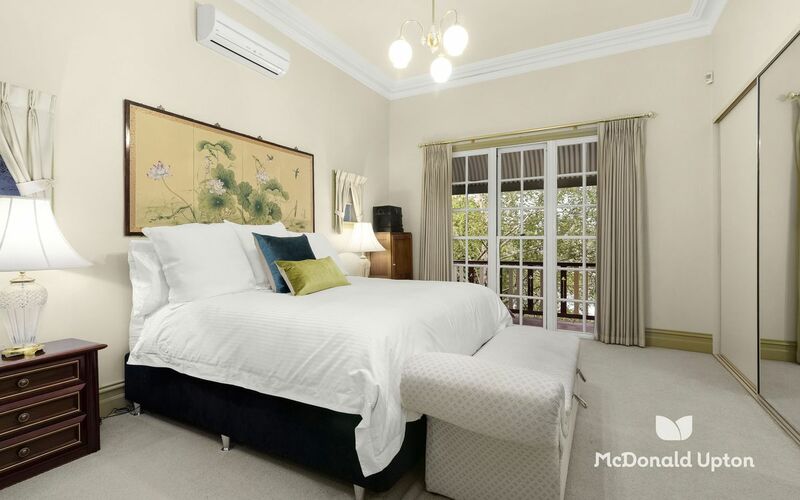 The main level also features a separate kitchen with Miele appliances, gas cooking, stone benchtops and adjacent dining area, plus four fabulous bedrooms (all with BIRs), a large central bathroom with separate WC and full-sized ensuite bathroom with spa off the master. 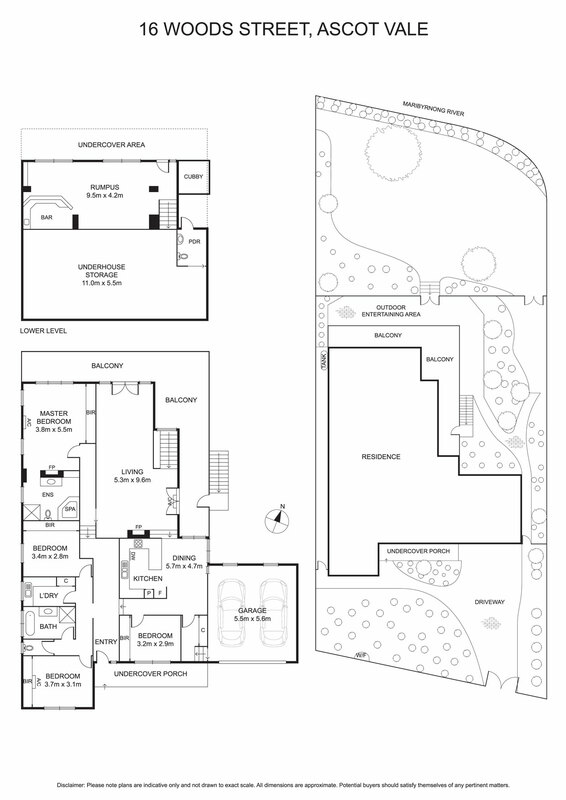 A huge lower ground rumpus room features a built-in bar and opens direct to a paved undercover patio with the garden sanctuary beyond. 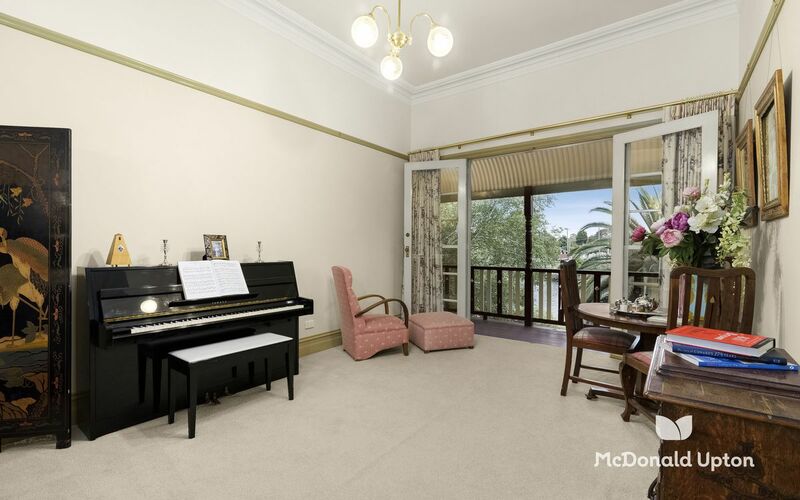 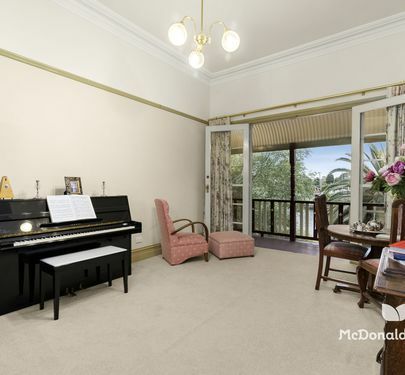 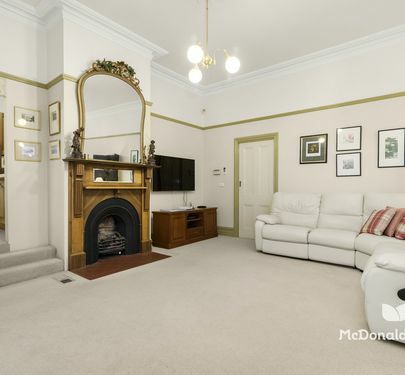 Other features also include elegant original ceiling details and fireplaces, a sizeable laundry with excellent storage, timber parquetry floors, plantation shutters, ducted heating throughout, reverse cycle heating and cooling, ducted vacuum system and double automatic garage. 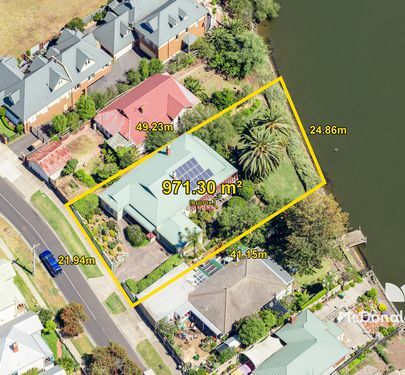 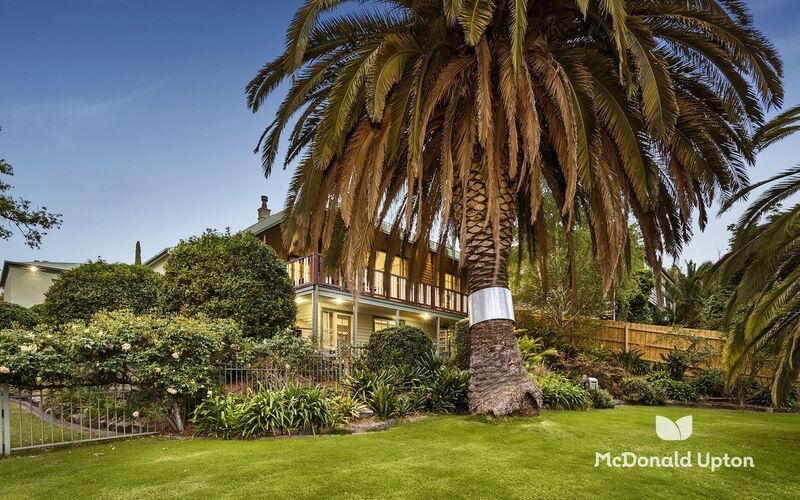 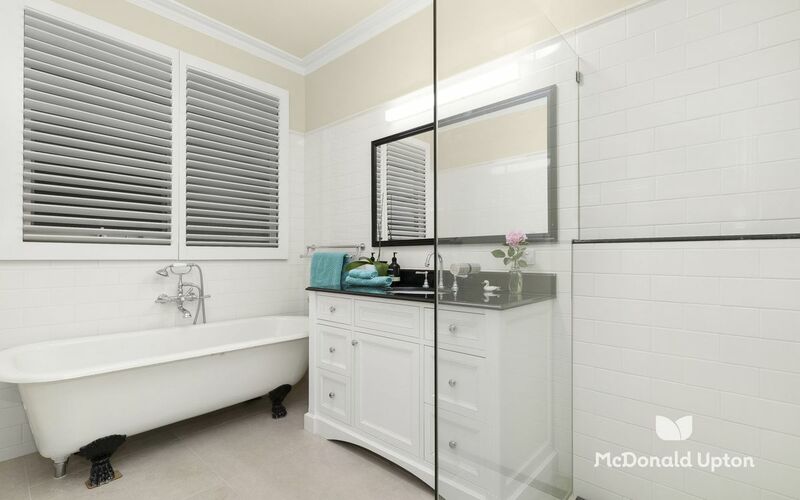 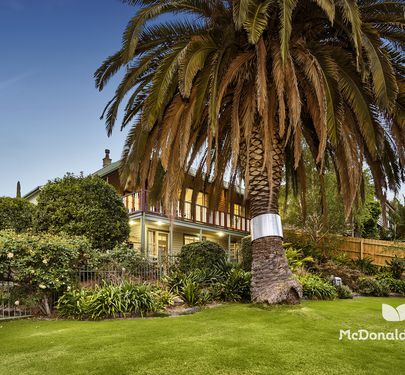 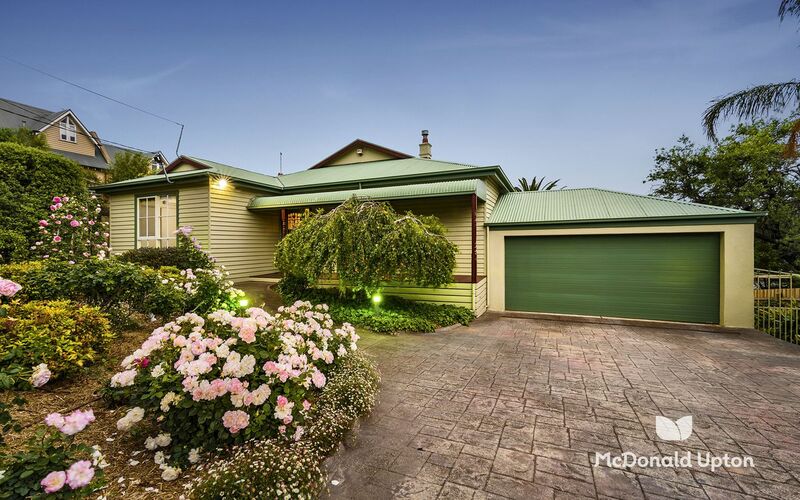 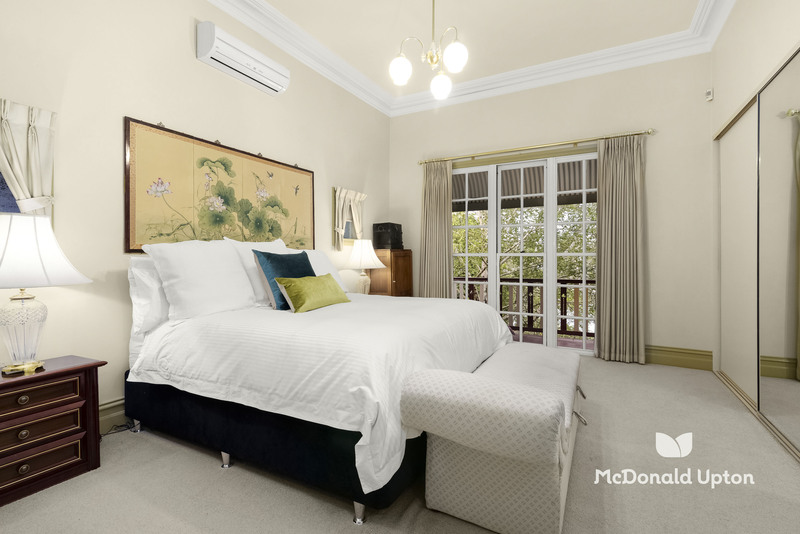 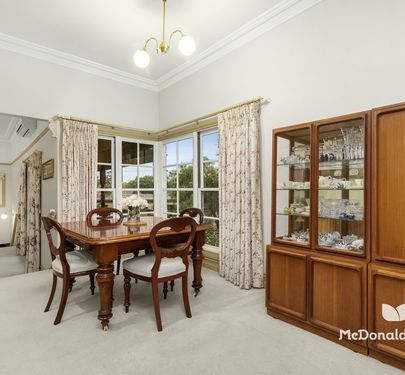 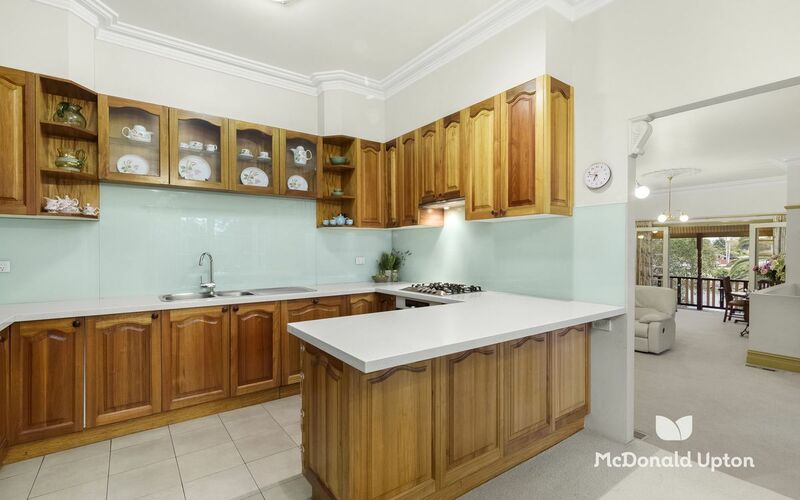 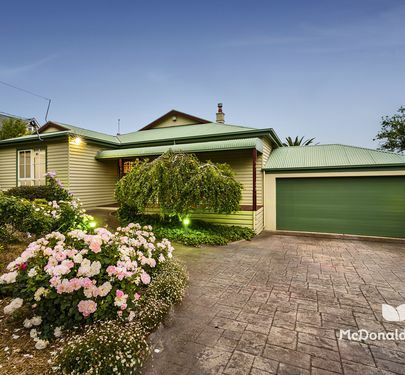 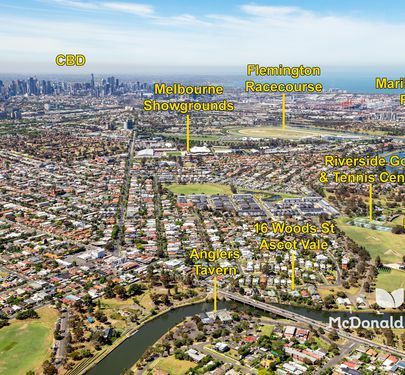 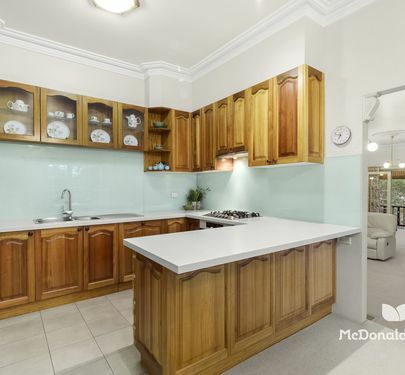 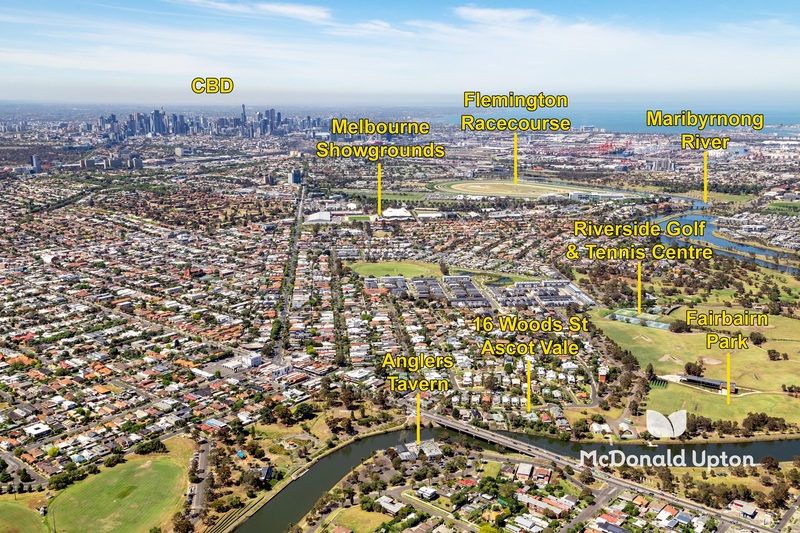 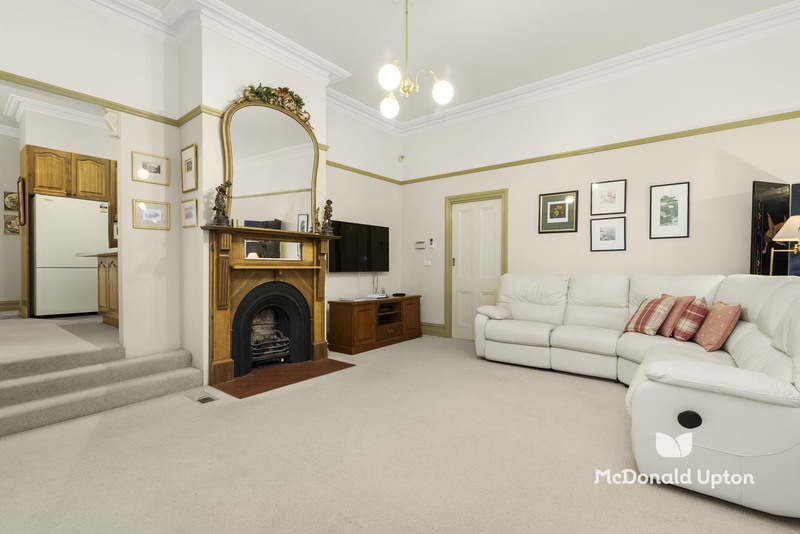 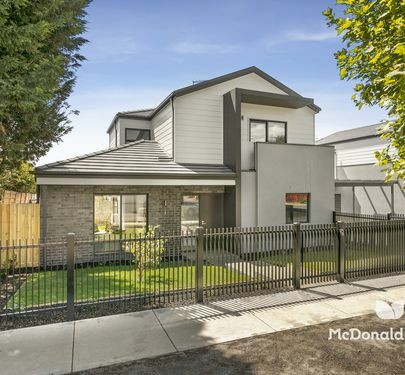 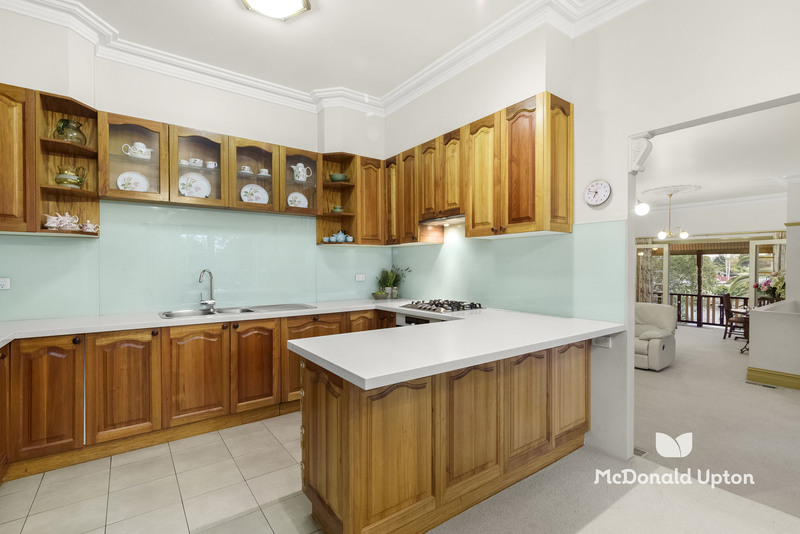 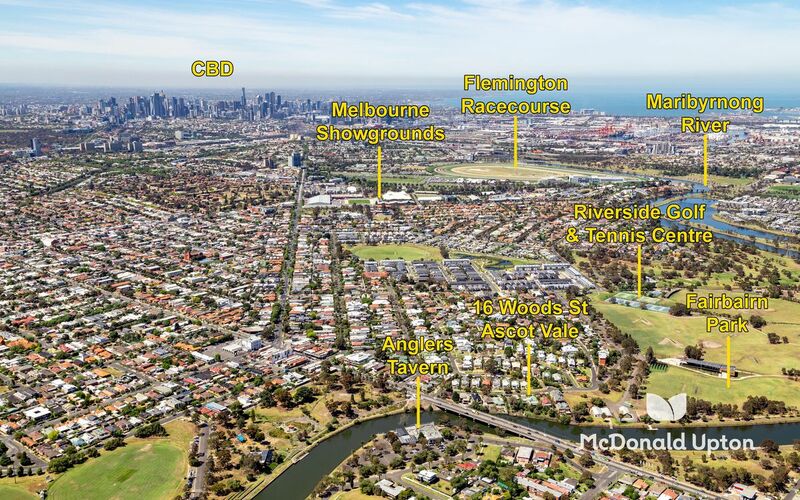 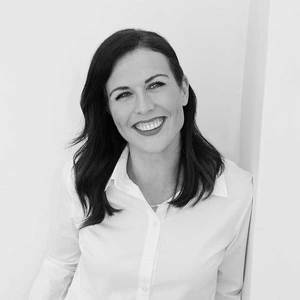 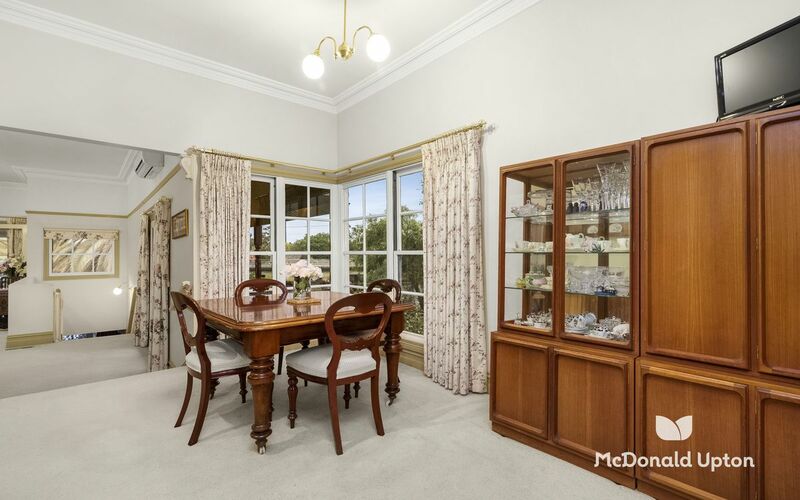 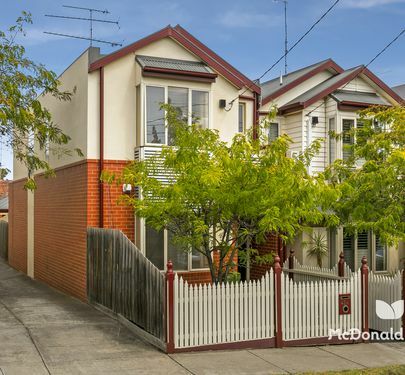 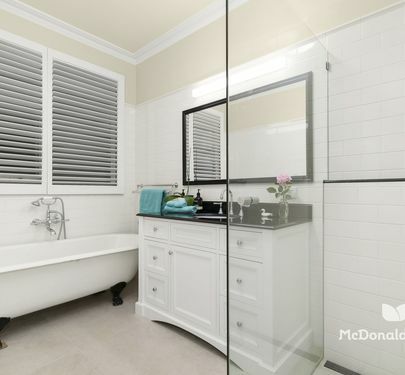 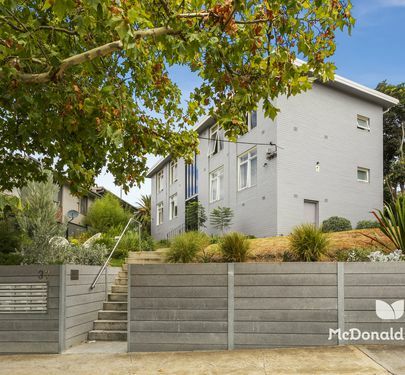 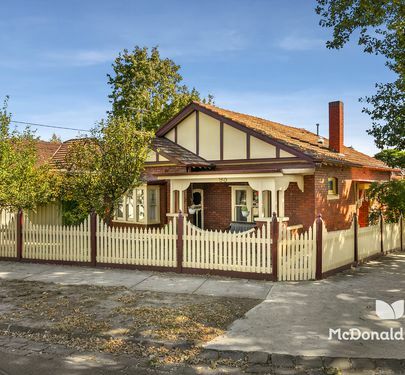 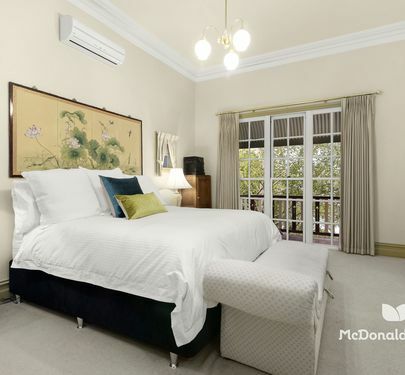 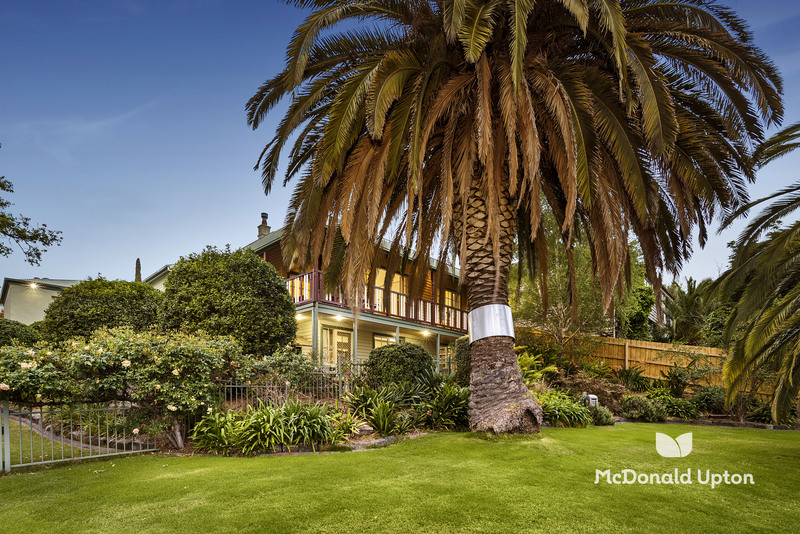 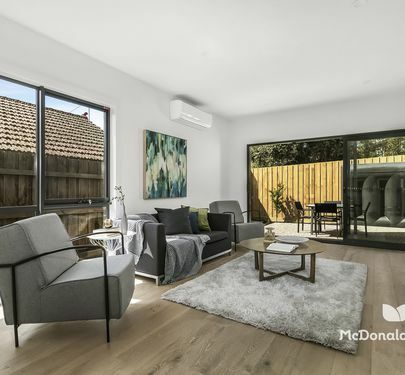 A short walk to Maribyrnong Road trams, Fairbairn Park and endless river trails, with easy access to Union Road shops and cafes, popular schools (zoned to Maribyrnong Secondary College), tennis centre, golf course and Highpoint Shopping Centre. 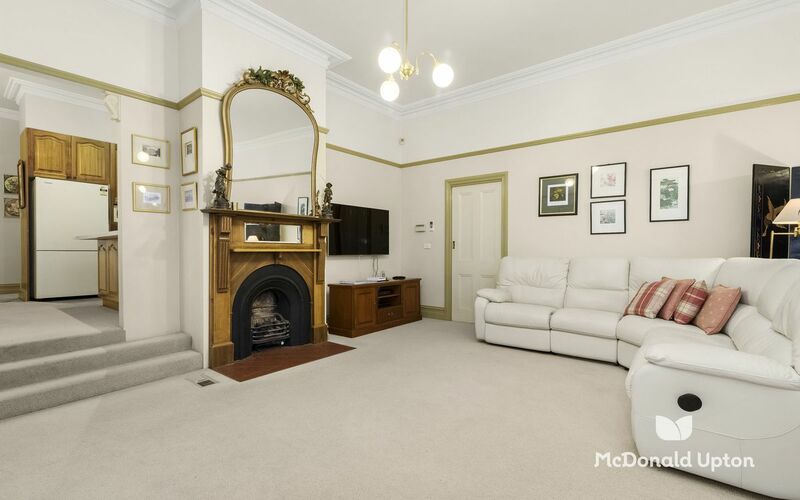 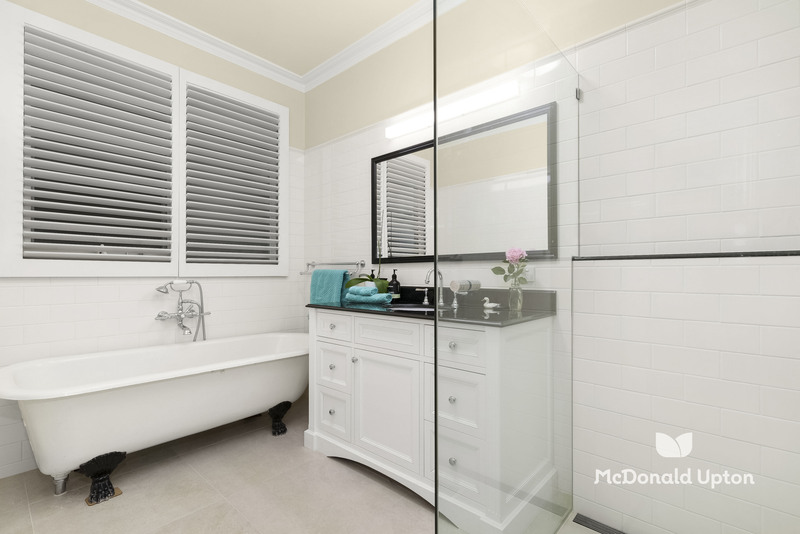 A home of such appeal simply does not come along every day!